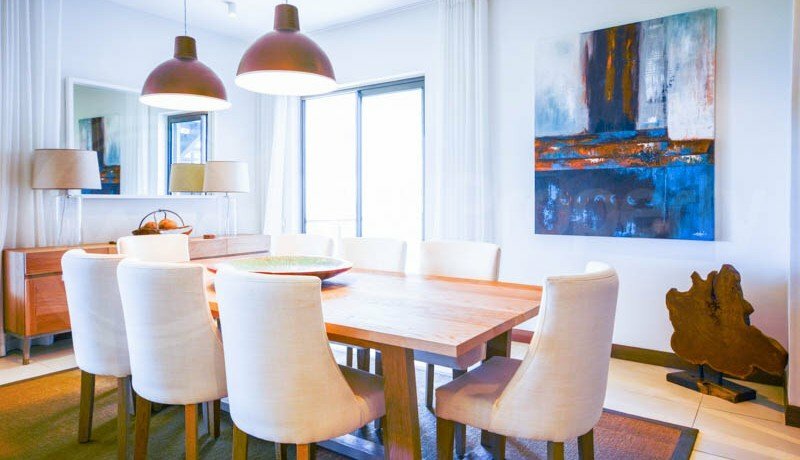 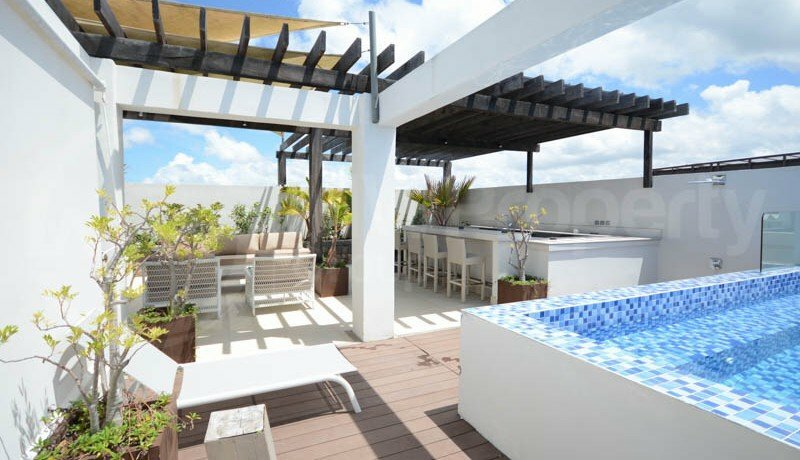 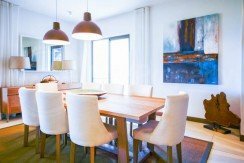 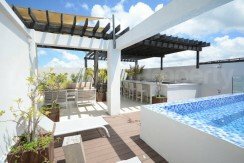 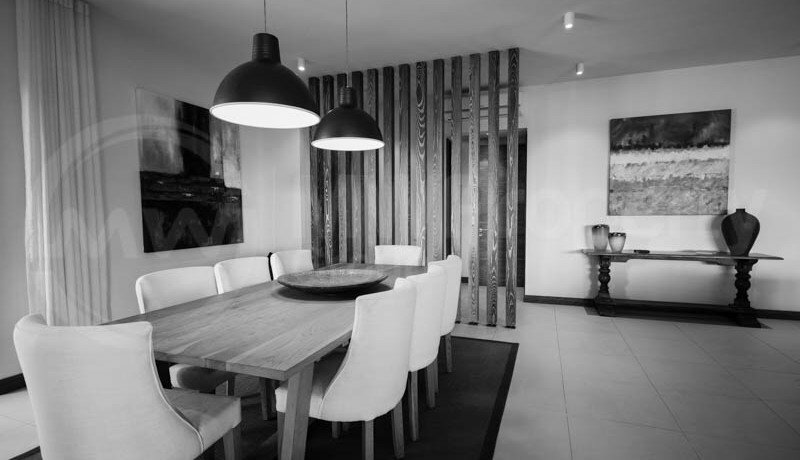 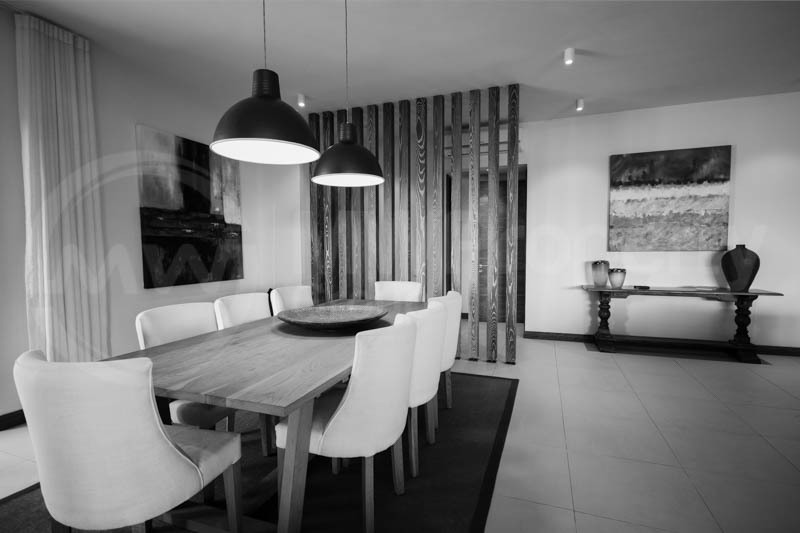 This 400m2 executive penthouse is sure to impress! 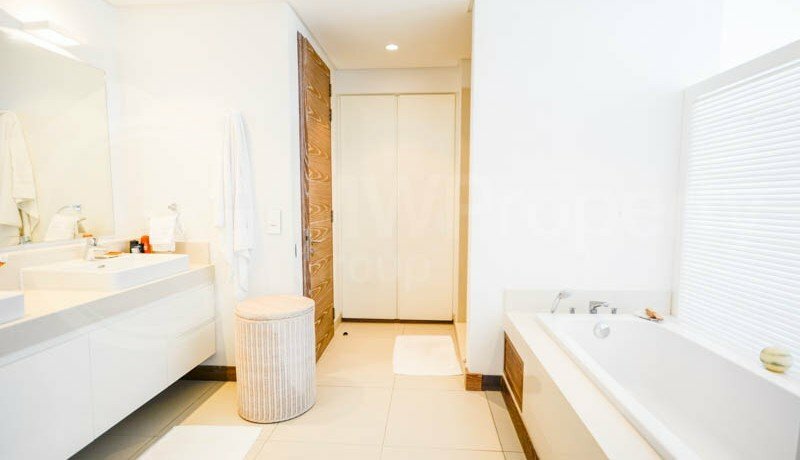 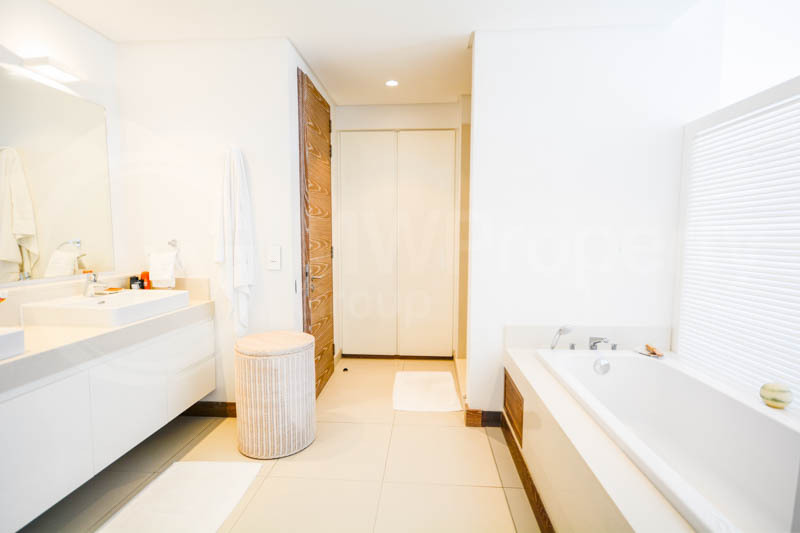 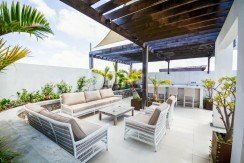 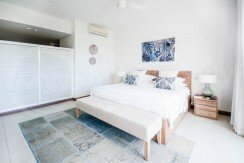 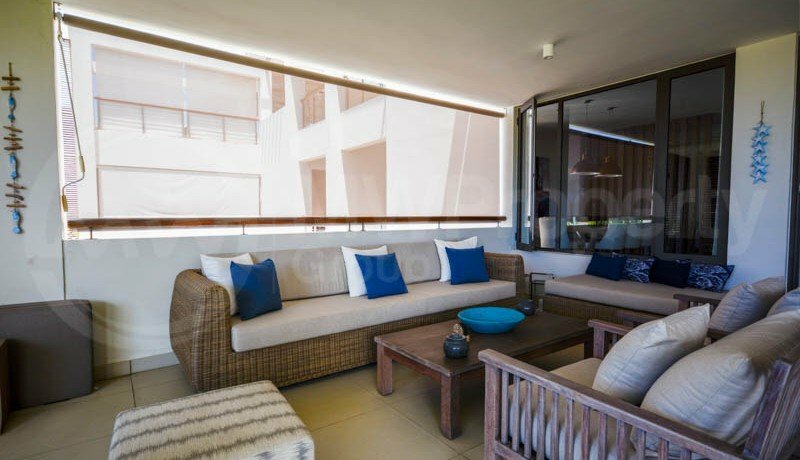 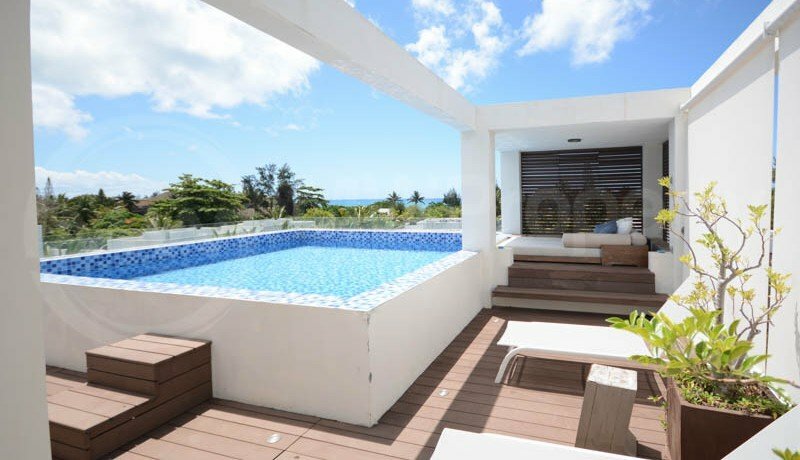 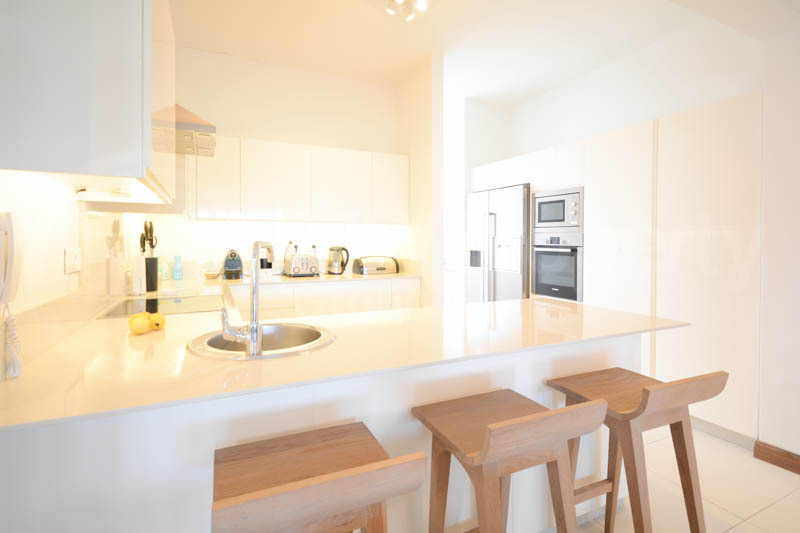 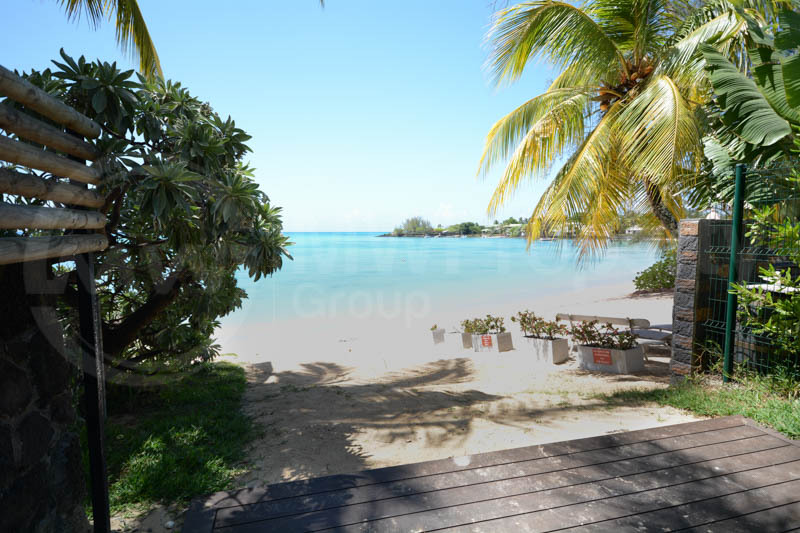 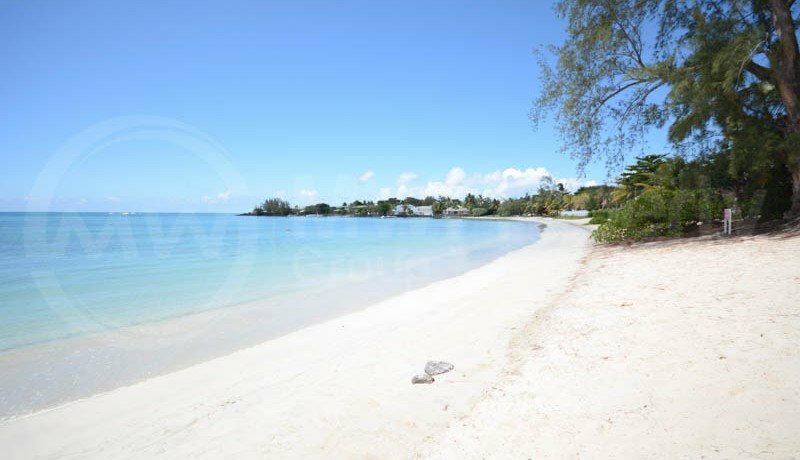 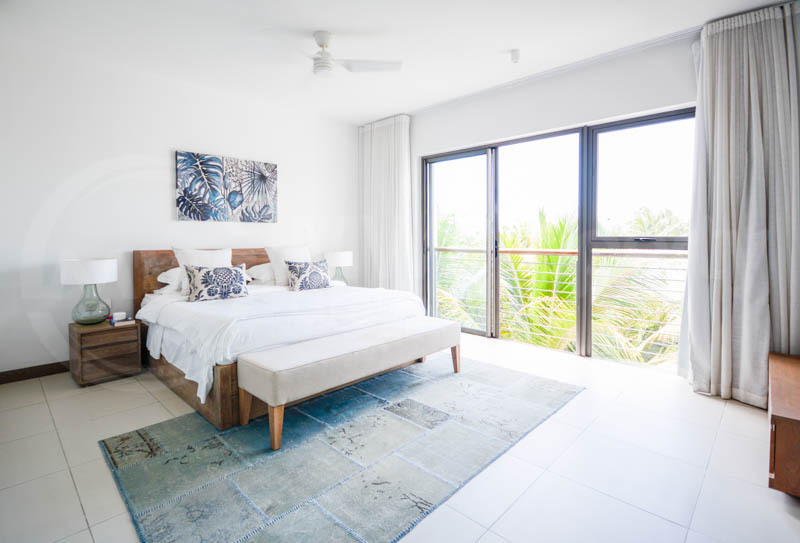 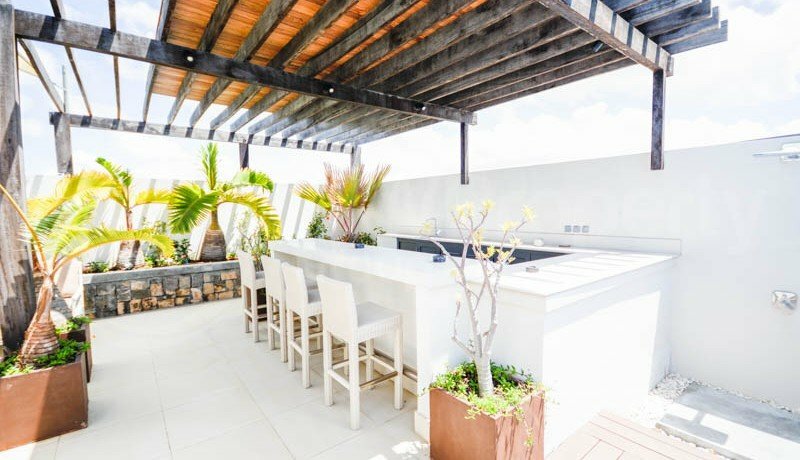 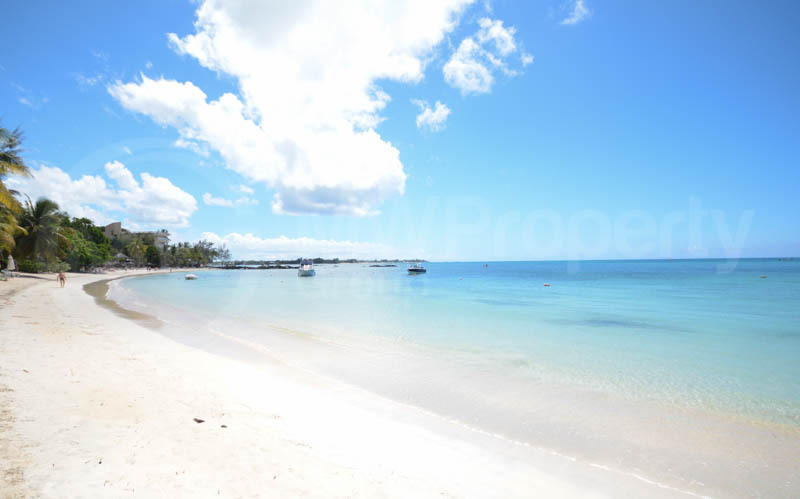 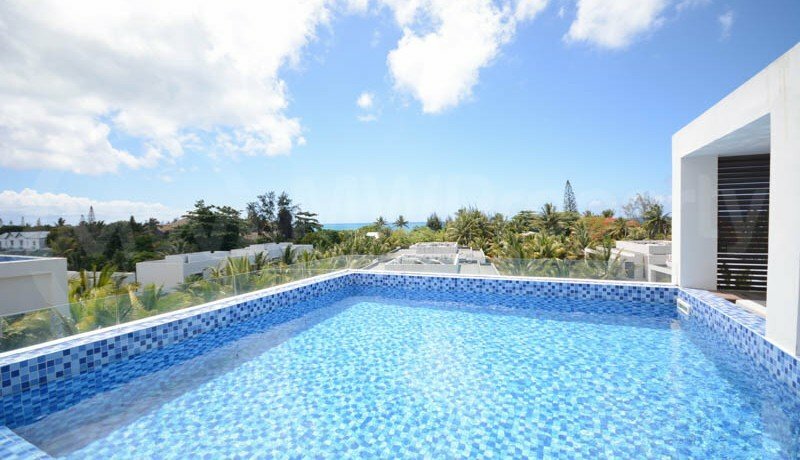 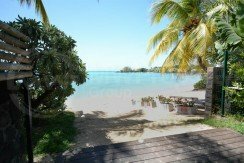 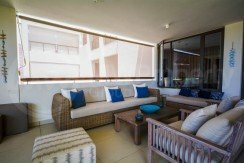 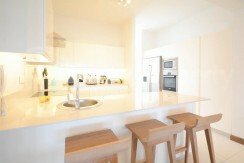 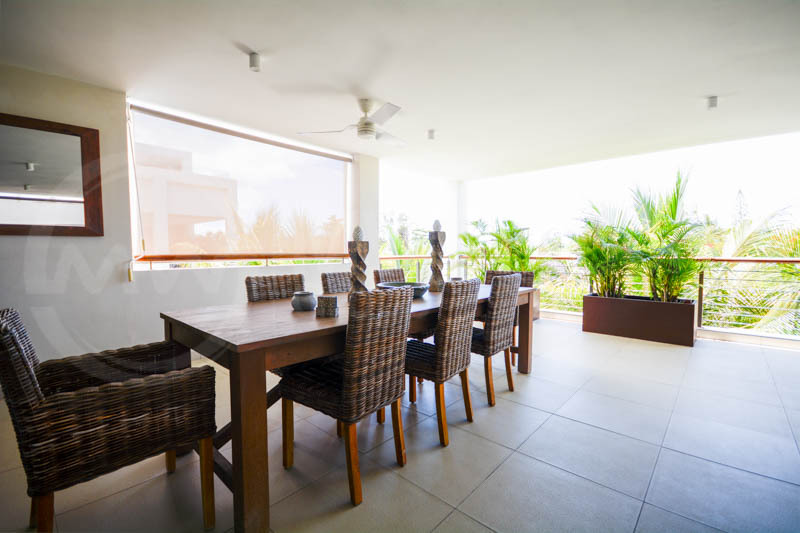 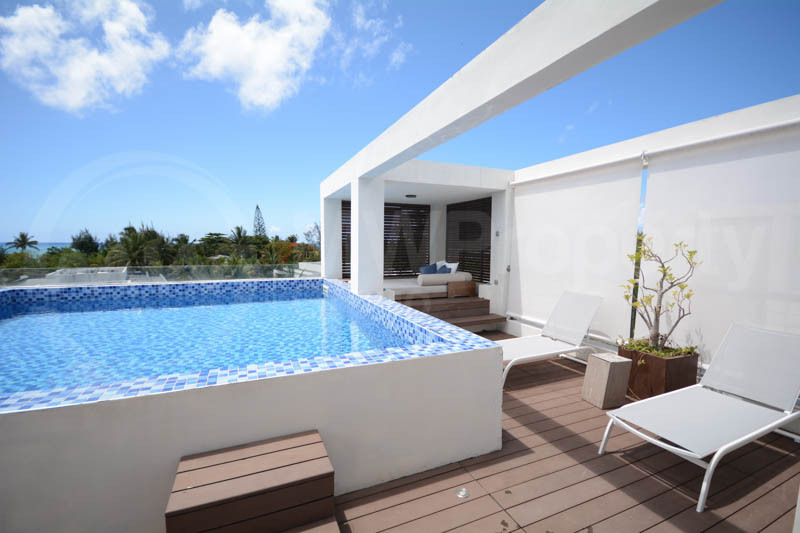 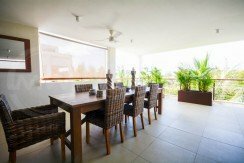 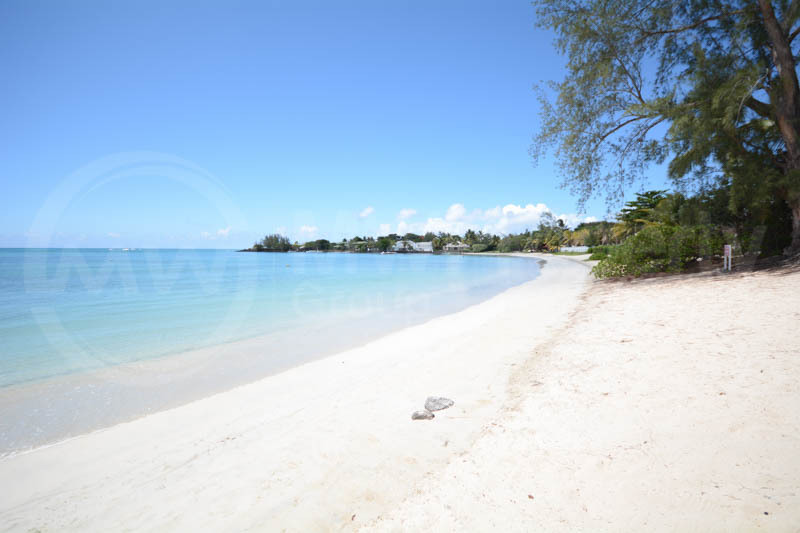 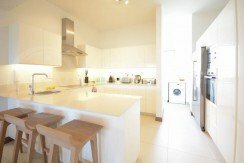 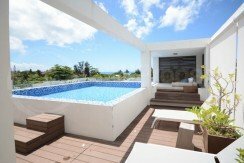 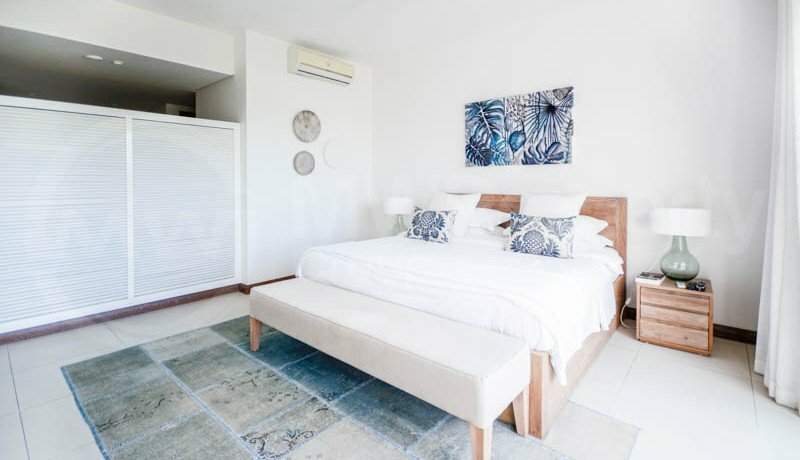 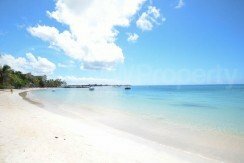 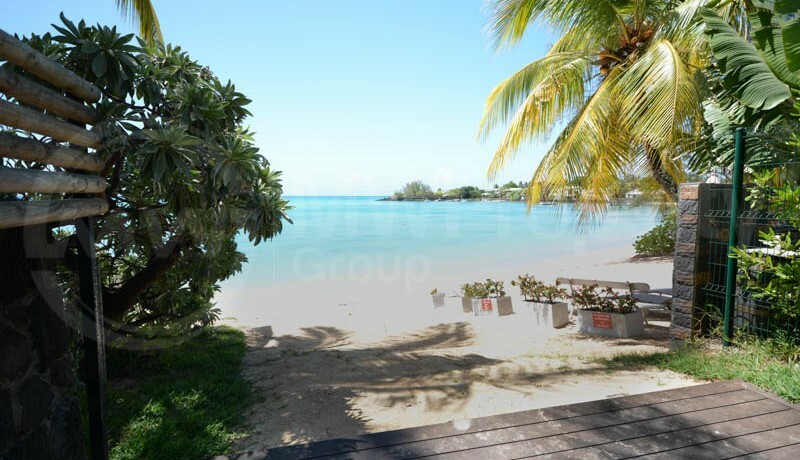 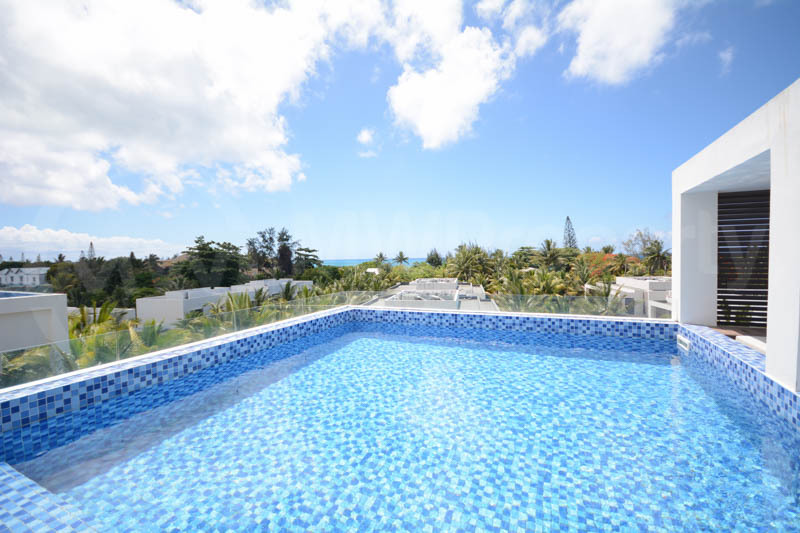 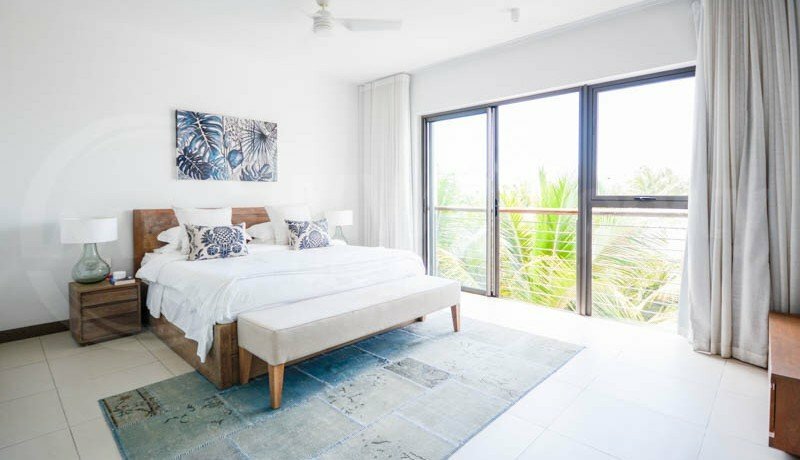 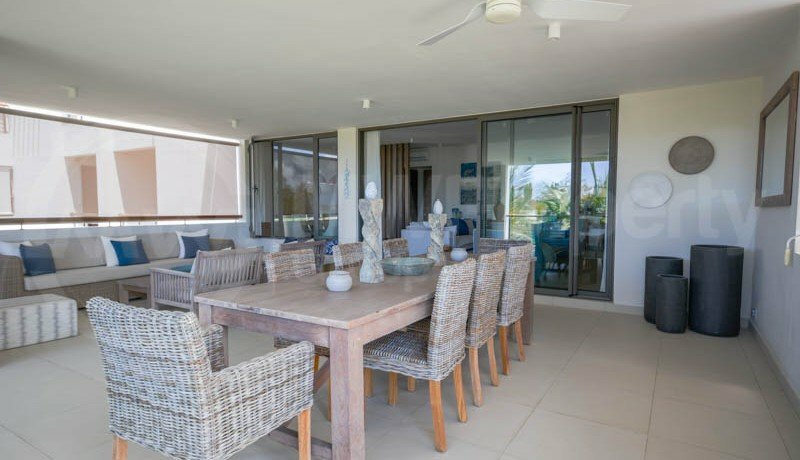 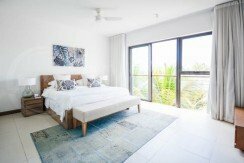 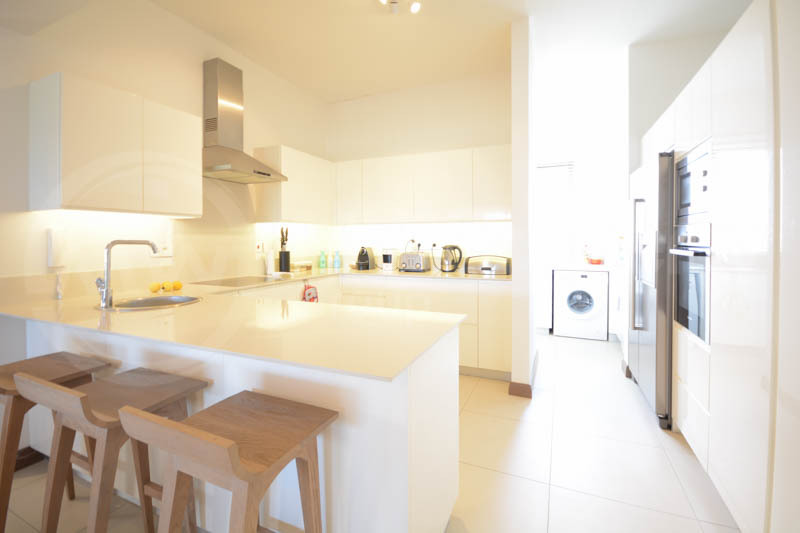 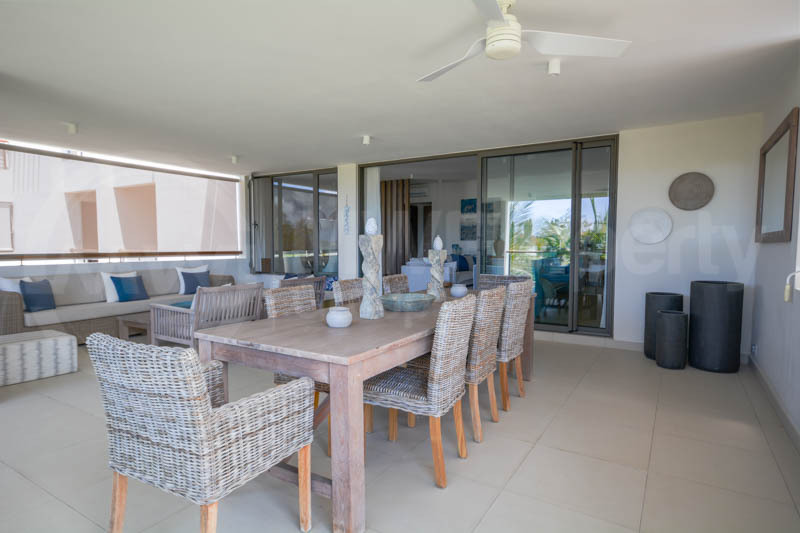 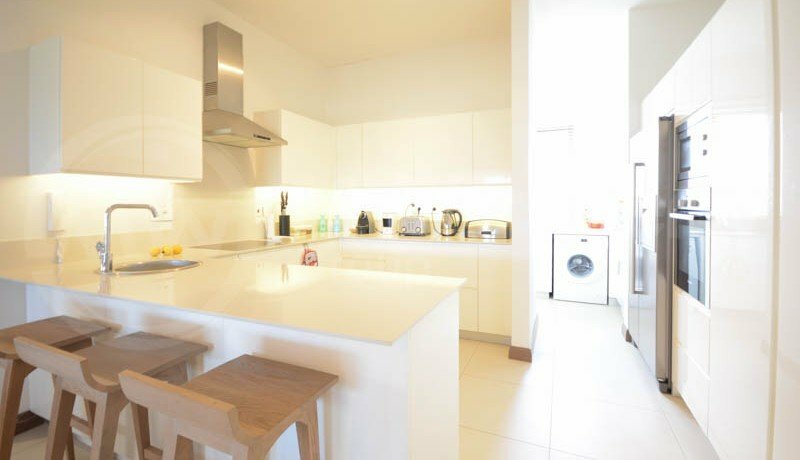 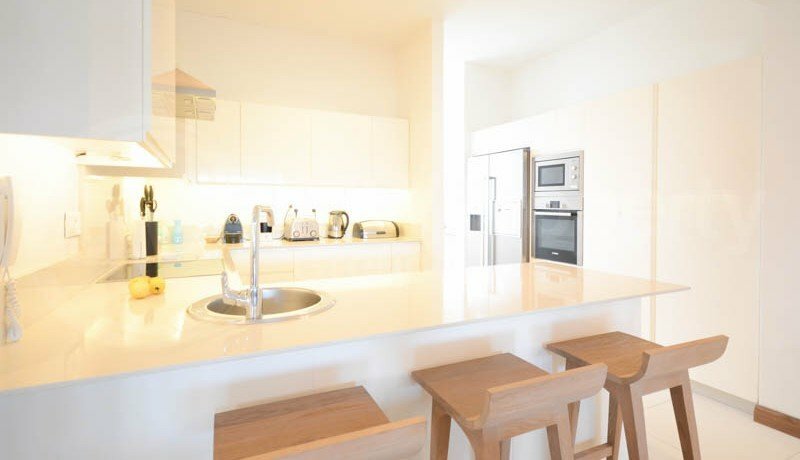 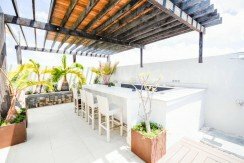 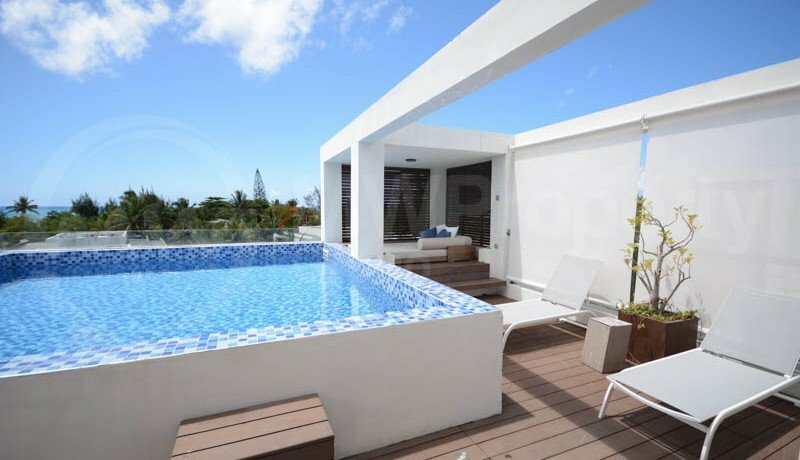 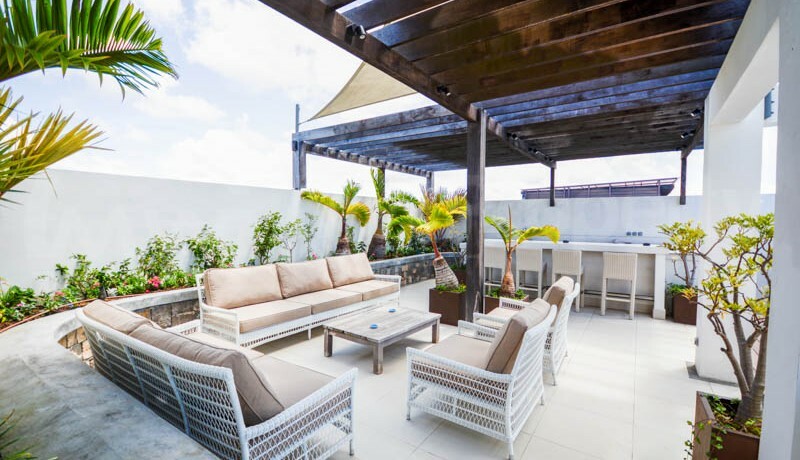 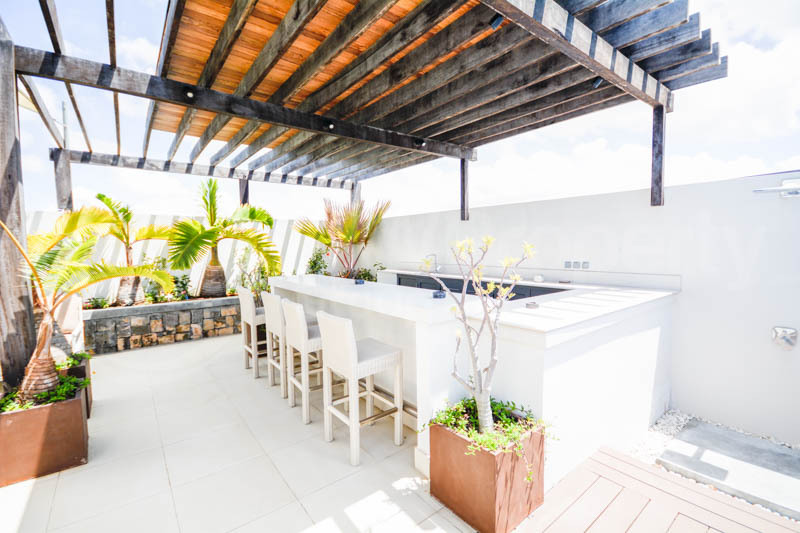 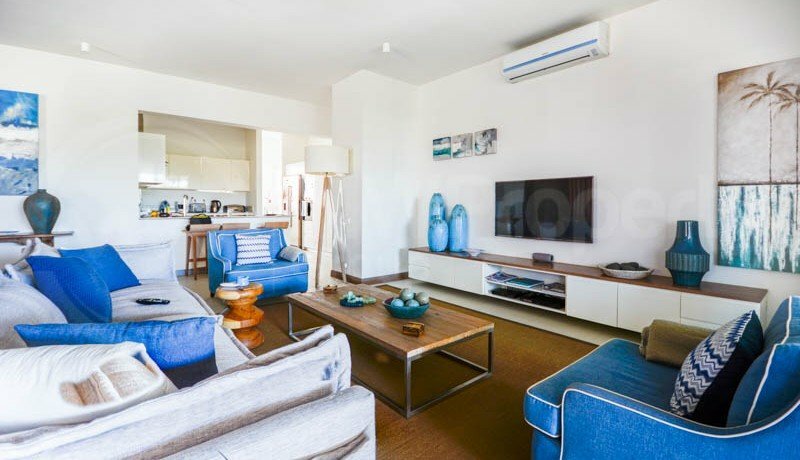 Boasting 3 bedrooms – all en-suite, spacious lounge & dining area, modern kitchen with breakfast counter, private beach access, lift, store room, laundry, 2 underground parking spaces, large outdoor area with bar, lounge & dining, bbq area & private pool. 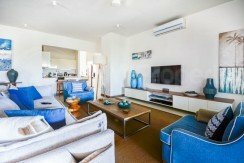 The prestigious complex also offers a big communal pool, air-conditioned gym, 24 hour security, watchman and automated gates.